NVESTOR ALERT! 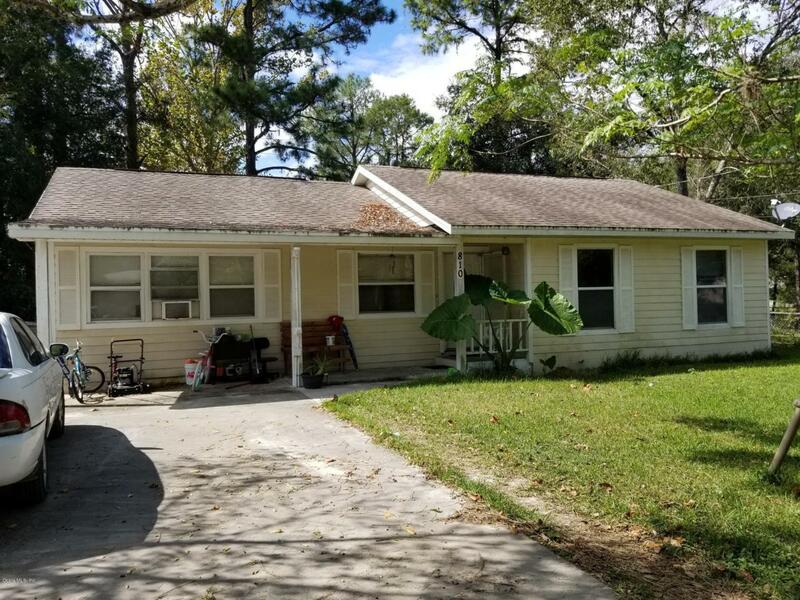 This property is a Great Investment, as it was completely remodeled in 2008, New roof, New Hardiboard Siding, New Kitchen, New Bathrooms, Large Indoor Laundry, etc. Tile floors in allareas except bedrooms which have carpet, good sized bathrooms and chain link fenced rear yard. Easy access in and out of subdivision, located only 1 street in off 60th Ave and within minutes to I-75 forcommuters. Long term tenant (6 years) would like to stay, so this can provide instant income. Close proximity to schools, shopping and everything else you could ever need.